Our announcement for the first round of speakers for TBEX Europe 2018 includes a dozen highly skilled professionals who will provide bloggers, influencers and travel media with advanced, specific and practical information to turn their passion for travel into a business. 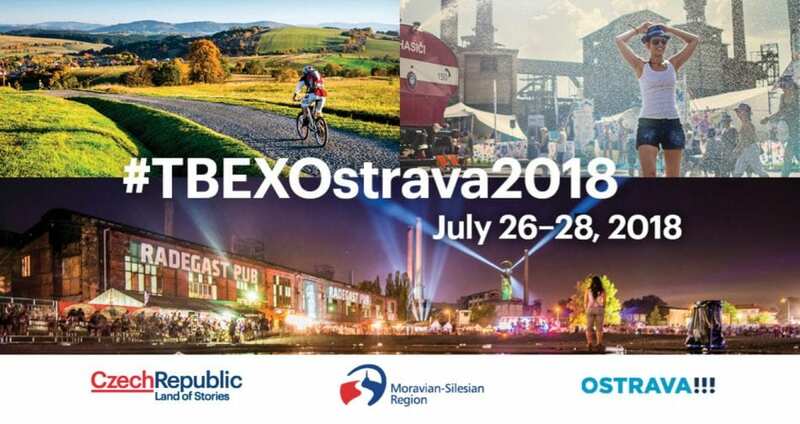 #TBEXOstrava2018 will also provide a wealth of information to travel and tourism providers on how to develop an effective online presence. 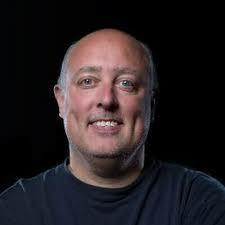 Gary Arndt is an awarding winning blogger and travel photographer who has been traveling around the world since 2007. His travels have taken him to 190 countries and territories in the Traveler’s Century Club and 120 United Nations countries. He has also visited 334 UNESCO World Heritage sites and all 50 US states. His blog Everything Everywhere is widely considered one of the most popular travel blogs in the world. In 2010 Time Magazine named it one of the Top 25 Blogs on the Internet and it earned a Gold Medal in the Travel Blog category in the NATJA Awards. Gary will talk on how to grow your business by hiring managers, writers and virtual assistants. 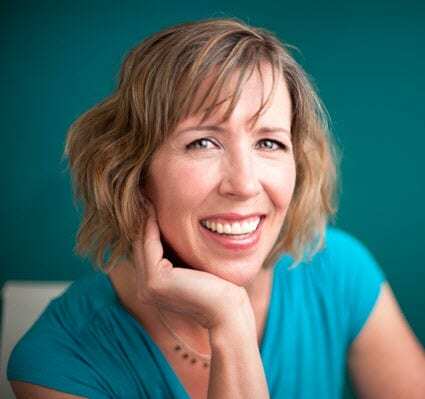 Andrea Vahl is a Social Media Consultant and Speaker and is the co-author of “Facebook Marketing All-in-One for Dummies”. She was the Community Manager for Social Media Examiner, one of the most influential social media news sites, for over 2 years and has appeared in top lists on Entrepreneur.com and Inc.com. She is also a stand up comedienne. Andrea will share her knowledge on how to use Facebook ads to get more leads and to reach your best prospects. 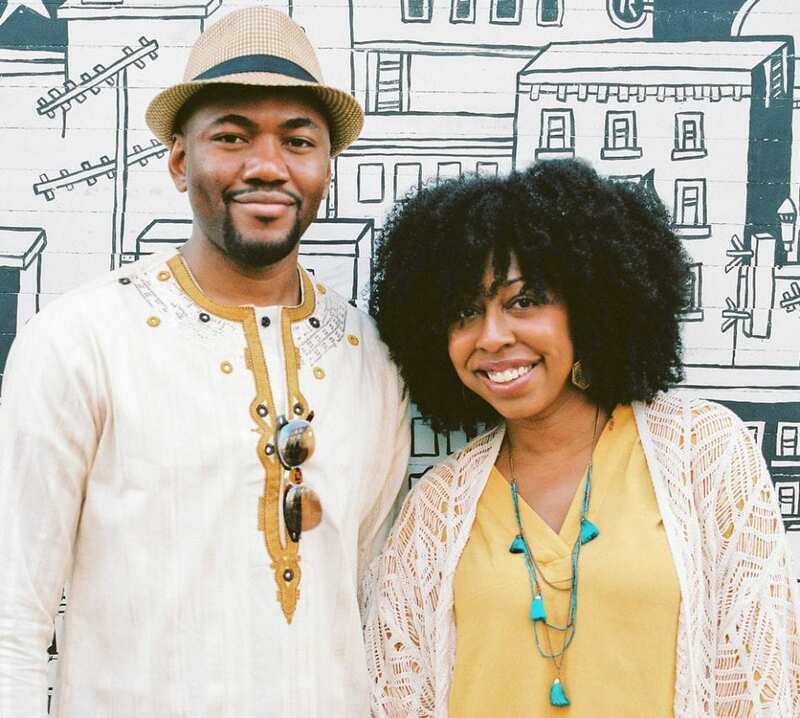 Eulanda & Omo Osagiede are co-founders of Hey! Dip Your Toes In, an award-winning blog which promotes creative digital content with a focus on global travel and food culture. Using their skills in writing, photography, filmmaking, and brand consulting, they’ve helped brands like IBM Chef Watson, GFTA, and Etihad Airways tell their stories and create compelling digital content which has improved their marketing objectives and visibility within their niche areas. Their authoritative voices on global travel, food tourism, and influencer marketing has led to them being sought out as guest speakers at events around the world like TEDx in Morocco. Eulanda & Omo will show how to pitch and run successful campaigns for brands. Omo will also present a session on cybersecurity, data protection and ransomware. 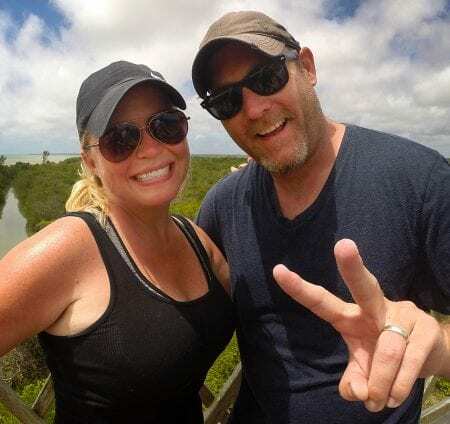 Nik & Dusty Green are the travelers/hosts/producers behind the Emmy-nominated program “Two for the Road,” one of the fastest growing, most inspiring new adventure travel shows airing nationwide on PBS stations and Create TV. Nik and Dusty will discuss how to tell your story through the power of video. 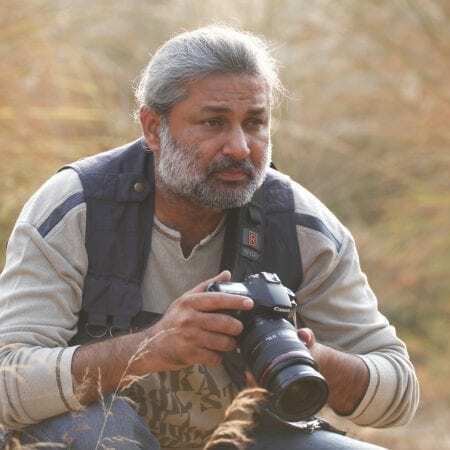 Ajay Sood is the 2016 winner of OSM (Outlook Social Media) Photographer of the Year, 2018 winner of PhotoBlog Award by Gujarat Tourism and ICIT, winner of the grand prize of National Geographic Traveller’s #GetOutThere Photo Essay Contest and winner of Cox & Kings’ #GrabYourDream Contest – India’s biggest travel blogging contest. He blogs at www.travelure.in. 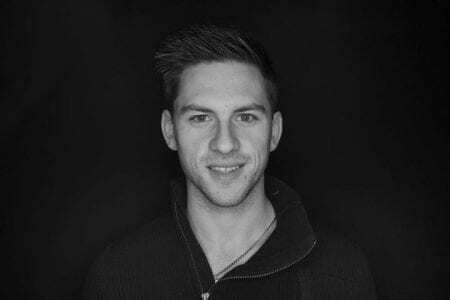 Besides regularly writing for numerous travel and photography magazines, he has been a Canon Photomentor (2014-16) and a Canon Photomarathon Jurist (2012 and 2015). He has been featured as a Mastercraftsman in Smart Photography and Asian Photography – India’s leading photography magazines. He has shared his travel and architectural photography learning in the past also at a few TBEX conferences like TBEX Europe 2016 (Stockholm), TBEX Asia 2016 (Manila), TBEX International 2017 (Jerusalem) and TBEX North America 2017 (Huntsville, AL). On a mission to make destinations desirable through the sights, sounds and stories he captures, he has already travelled to over 35 countries. Ajay Sood will discuss the 7 deadly sins of travel photography. Marc Babin is a native to the Canadian West Coast, and has traded in his rain boots for flip-flops and the white sand beaches of the Cayman Islands. He is an active supporter of shaking traditional hospitality marketing through social storytelling and brand “personality”. Marc launched the first hospitality periscope live stream from the Westin Grand Cayman and has been leading the social industry ever since. From live streams to weekly Vlogs and even a brand new resort exclusive mobile application, Marc is doing his very best to break what we all know as “hospitality marketing”. Marc will demonstrate how to turn $5000 of social spending into $200,000 revenue with one change. Nicole Brewer is an English Language teacher, travel blogger, and freelance writer. She has traveled to over 40 countries and lived abroad in South Africa, Germany, South Korea and presently in Oman. She has a zest for the expat lifestyle and has a goal of inspiring others to travel and live abroad. She is the author of “A Guide to Landing an English Teaching Job Abroad” and the Co-Founder of the I Luv 2 Globe Trot travel site and community. With features on BBC Travel, National Geographic Travel and Essence she continues to inspire others to trot the globe. 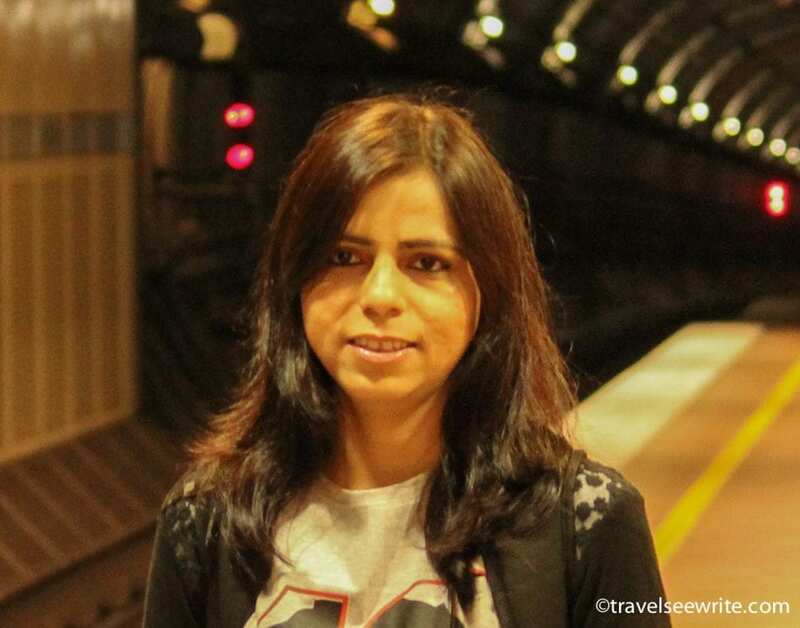 Archana Singh is a Brand Management Expert by profession and a Travel Journalist by passion, who loves to explore offbeat places in search of untold human stories. With over 15-year of Marketing experience under her belt, she works as a Brand Consultant, Influencer, Photographer and a Public Speaker. Currently, her focus is on emerging markets. 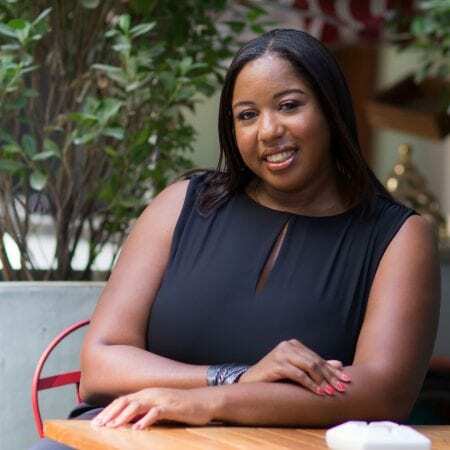 Having worked on both sides of the table, she provides useful information to the armchair and aisle-seat travelers alike; and also help brands plan and execute a strong insight led campaign. Within a short span of time, she has won many awards & worked with dozens of clients. Nicole and Archana will talk on how to pitch to brands in emerging markets. 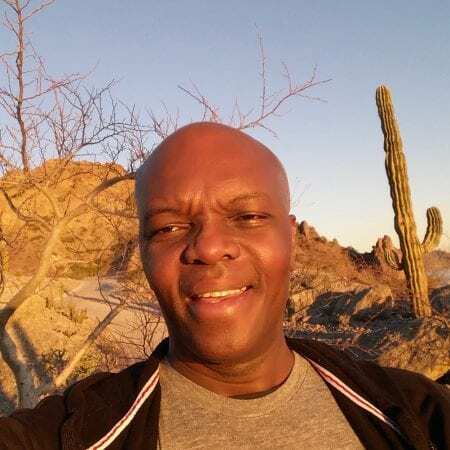 Kerwin McKenzie is an ex-airline employee who travels on average over 250,000 miles a year. He writes up-to-date airport, destination and ground transportation guides plus airline flight and hotel reviews with a mission to motivate airline employees to use their travel benefits at Passrider.com. He’s flown 171 airlines and visited 121 countries/territories and teaches travelers how to be loyal to travel brands at www.Cruisinaltitude.com. He recently launched a new Web site, www.UnfamiliarDestinations.com. 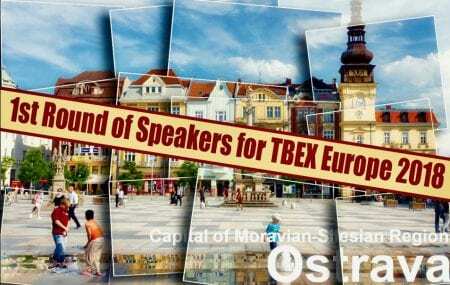 Kerwin will address the First Timers Session on the first morning of TBEX Europe 2018. Andrew Chow is known to be pragmatic, visionary, competitive, intuitive and giving. 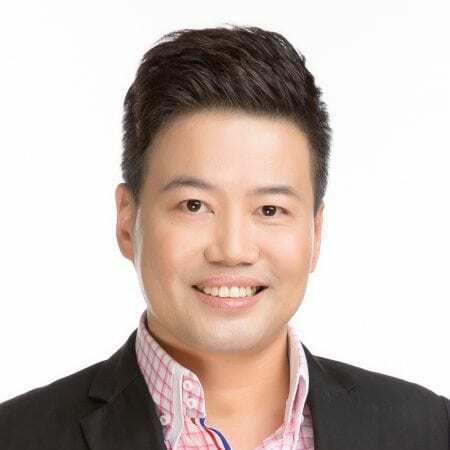 While he is a successful social media and public relations strategist, entrepreneur and speaker based in Singapore, he is also the best-selling author of a highly popular series of books: “Social Media 247”, “Public Relations 247” and “Personal Branding 247”. Andrew has spoken in over 15 countries within 5 years and addressed more than 20,000 people on Digital Marketing, Personal Branding, Enneagram, Public Relations and Branding Andrew’s career of 30 years; has seen him work with an array of clients including AXA Insurance, Abbot Medical Optics, and Singtel. Andrew will discuss branding on Linkedin for travel and tourism professionals. Register for TBEX Europe 2018 in Ostrava, CZ and join us for the Opening Keynote address from Yaya and Lloyd Griffiths of Hand Luggage Only, as well as two full days of invaluable breakout sessions led by this first round of speakers for TBEX Europe 2018 in Ostrava, CZ. TBEX conferences also offer prime speed networking opportunities with dozens of travel brands. Dozens of additional speakers – including our second round – are also ready to share their expertise. Stay tuned for more announcements! Yippee for Archana. I hope to hear her speak one day. Last TBEX, her session was the same time as when I spoke so obviously I missed her.